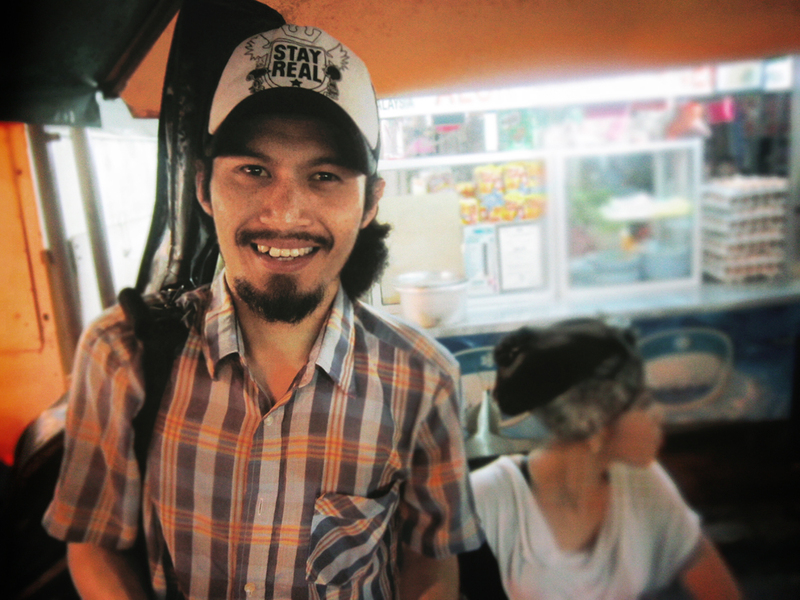 Amir, a local busker. | THESE SHOES ARE MADE FOR BUSKING ! Published November 15, 2012 at 1000 × 750 in JALAN ALOR, THE BIG OPEN KITCHEN IN KL !